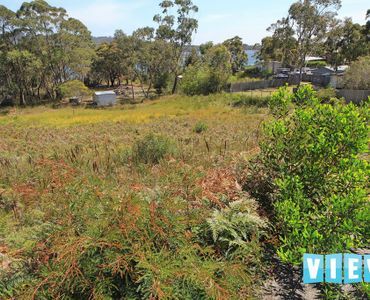 View St Helens is pleased to present for sale three fabulous vacant building blocks, situated on the Main Road heading into Binalong Bay. 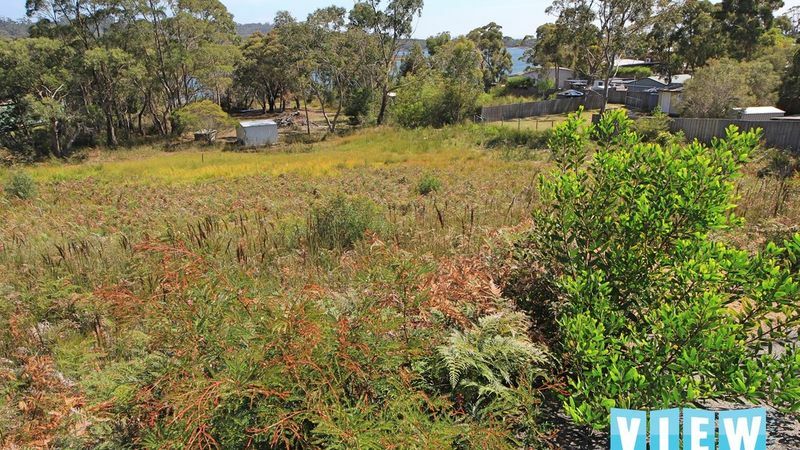 With elevated views over Grants Lagoon, stormwater drainage work has already been done, power close by and driveway access completed, these three blocks are ready to go. 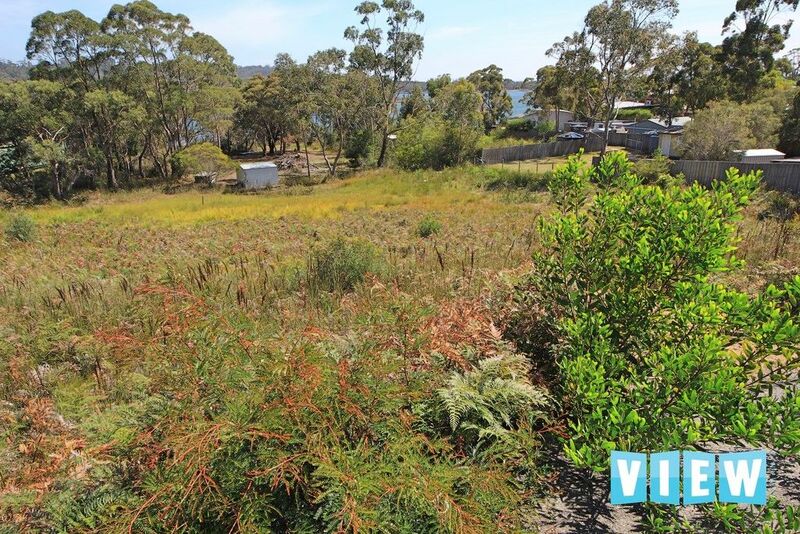 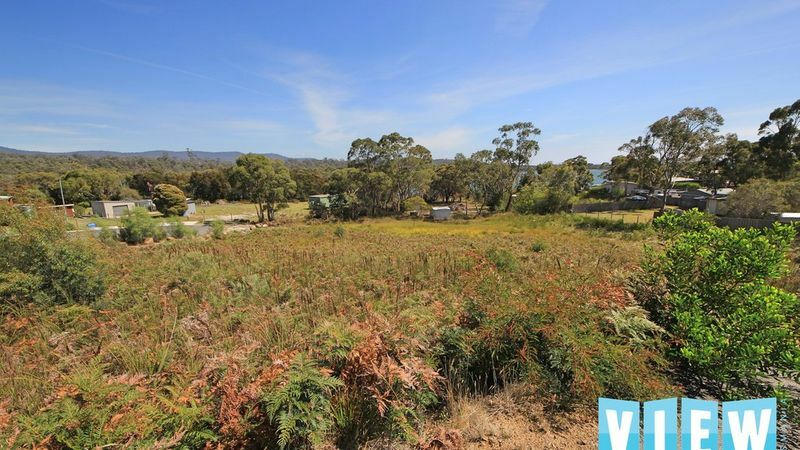 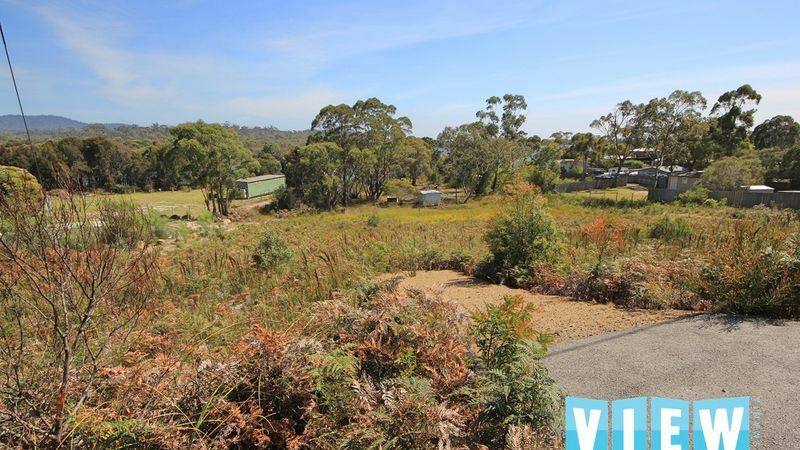 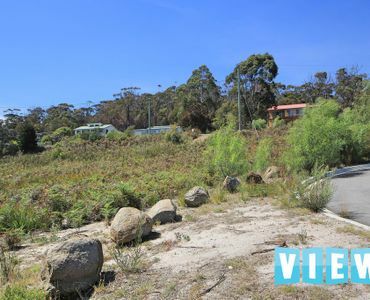 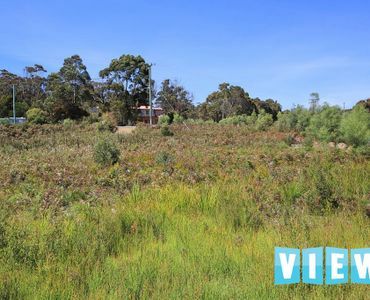 Suitable to build your holiday home (STCA) this is the perfect opportunity to secure your piece of Binalong Bay, get in quick as there are not many blocks. 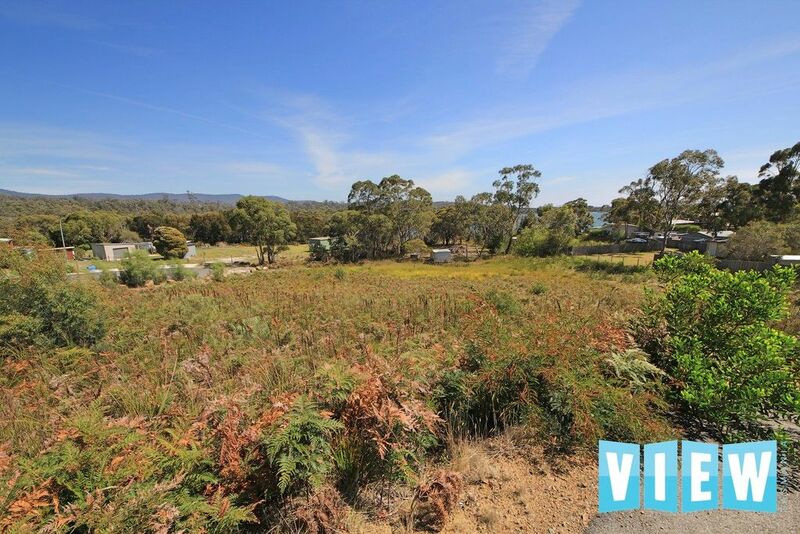 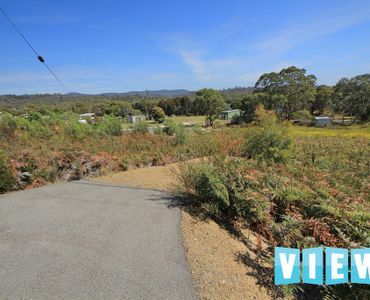 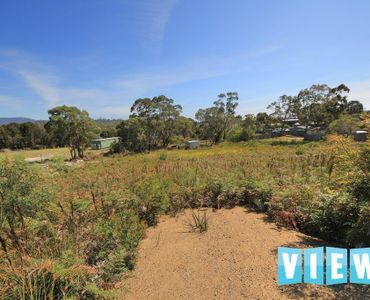 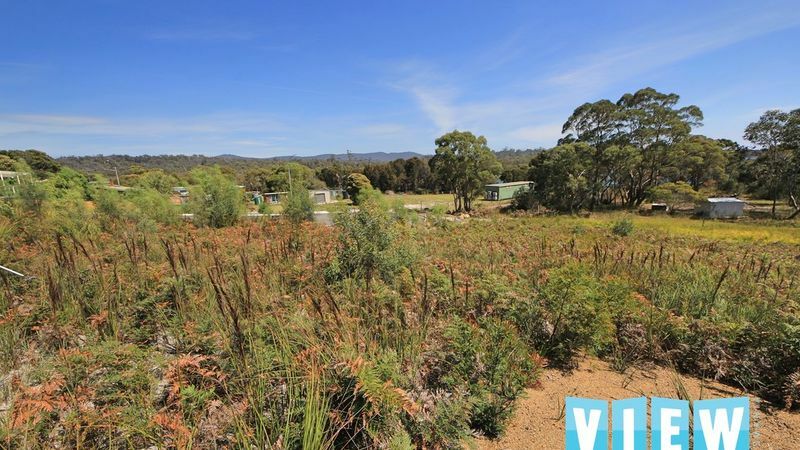 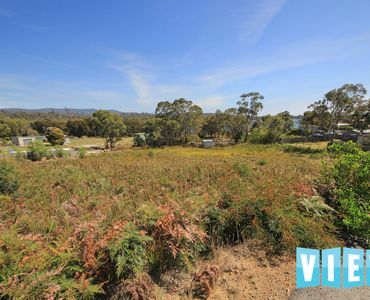 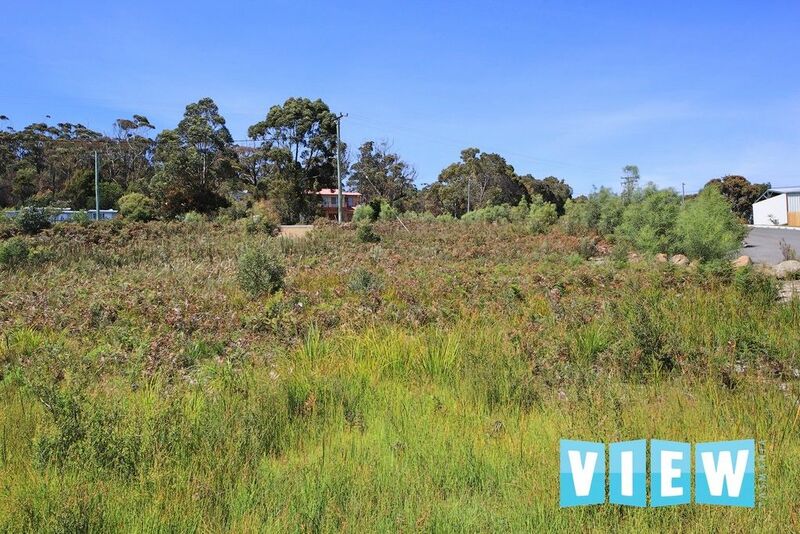 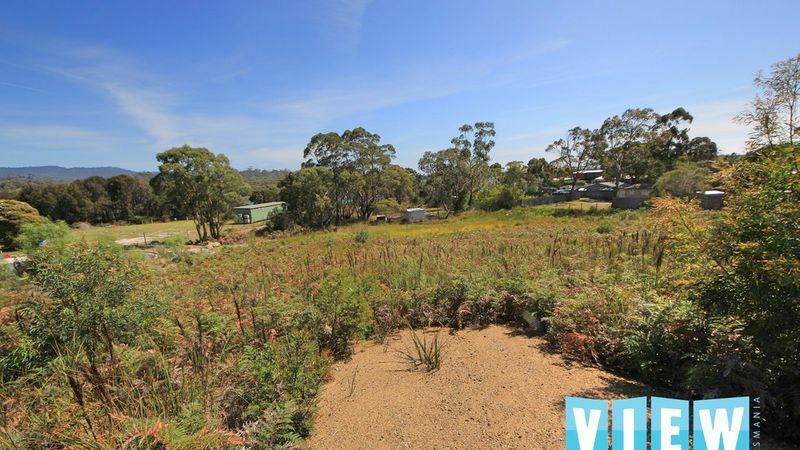 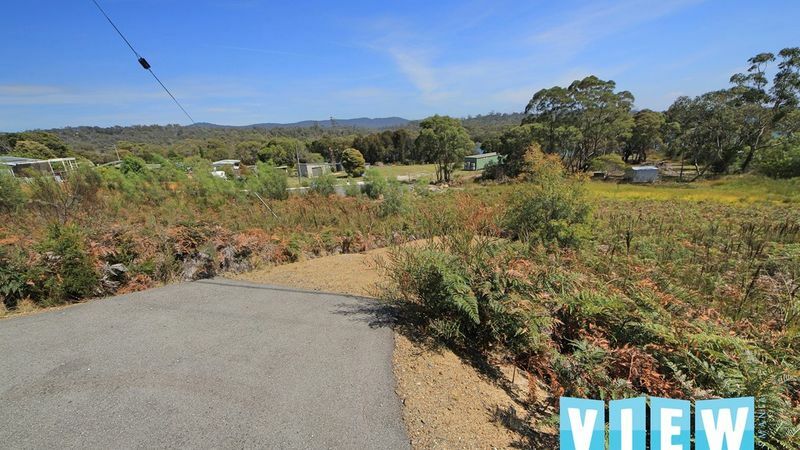 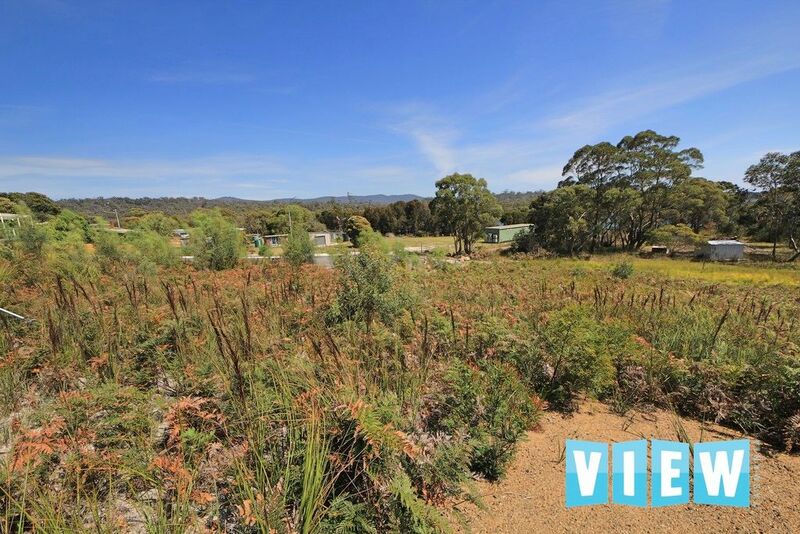 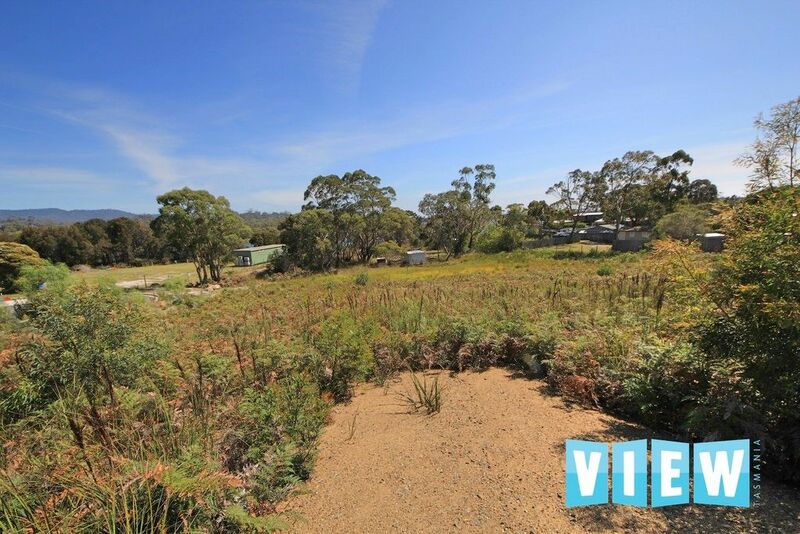 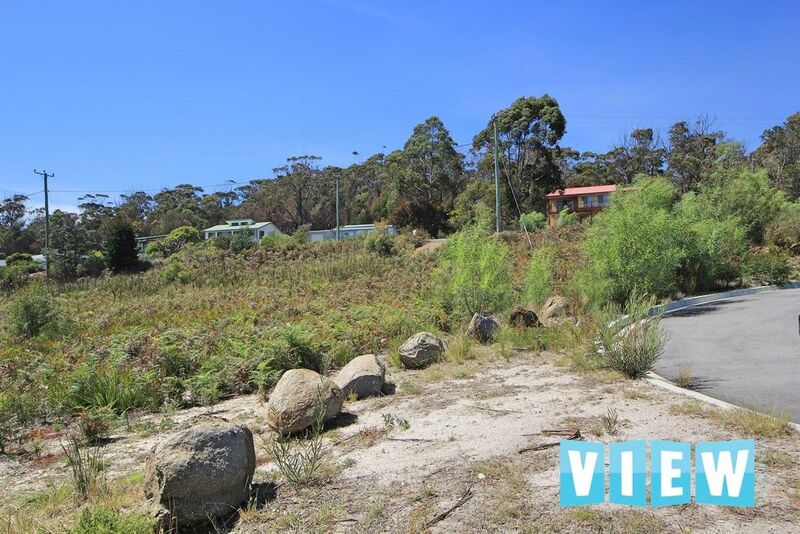 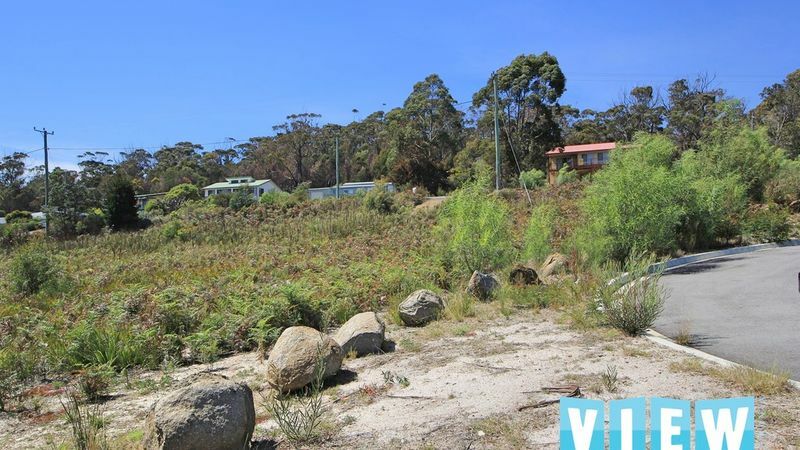 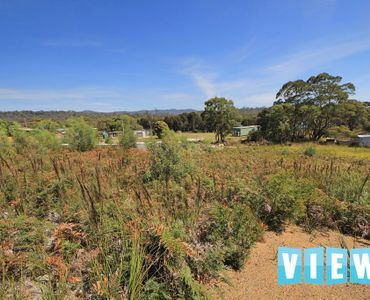 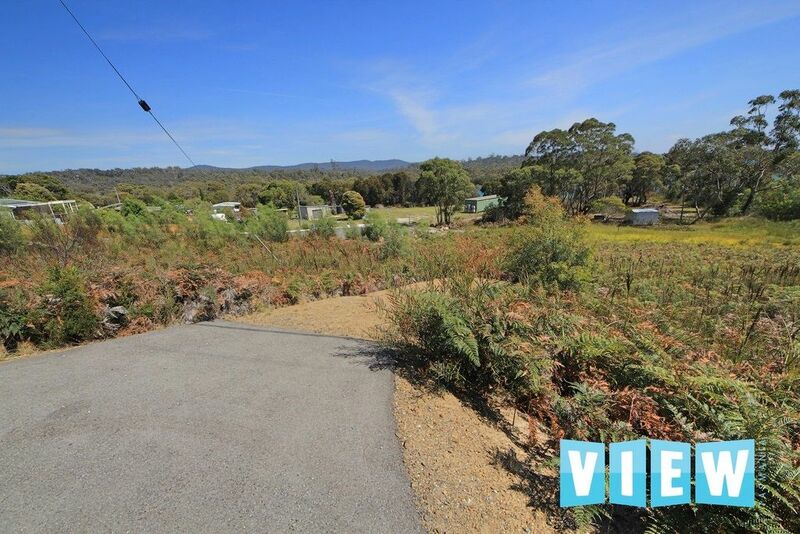 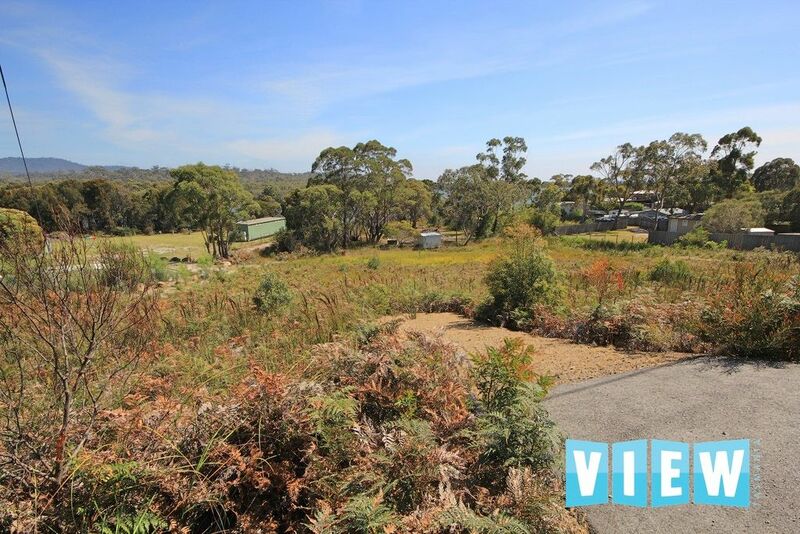 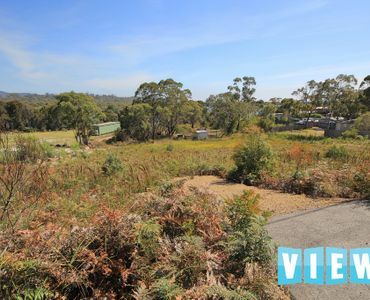 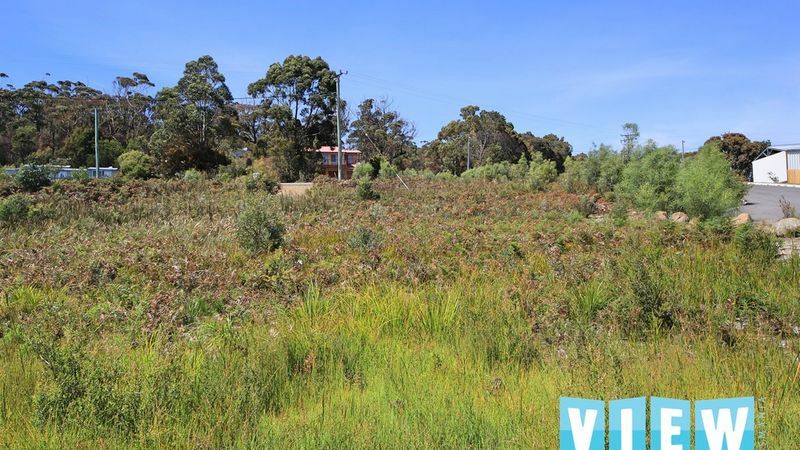 Lot 1 177-179 Main Road is the first block in the row of three, it measures 815m2 in size and is on offer for $185,000. 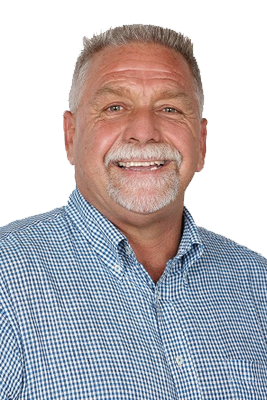 Contact Ian today for further information and a copy of the title.